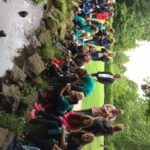 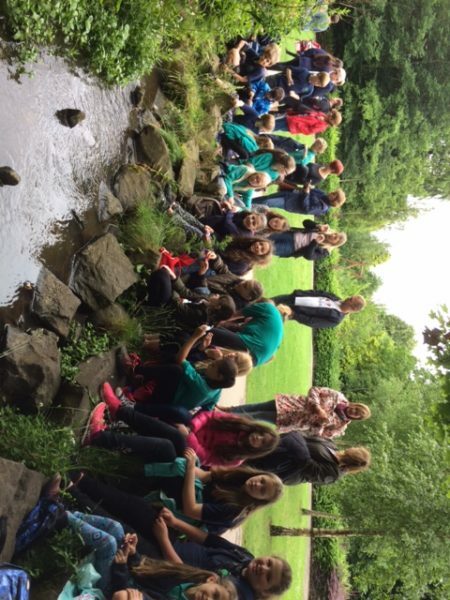 Millhouses Park was our destination as we went off timetable and enjoyed a whole school trip. 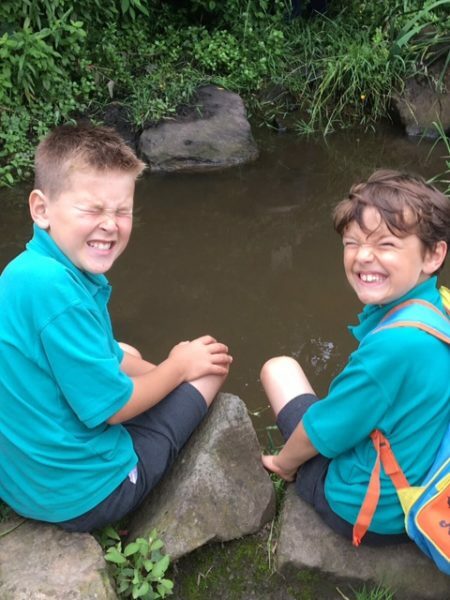 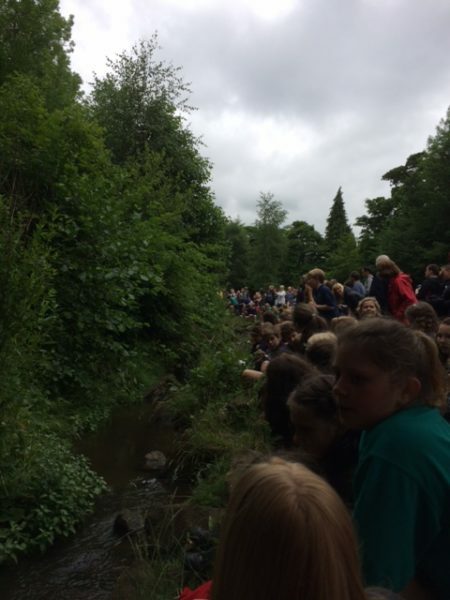 Accompanied by many parents, carers and helpers, the Infants took the bus down the hill whereas the Juniors showed how sensible they were in walking the route. 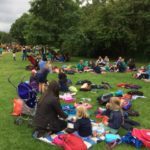 An extended playtime was the first item on the agenda, with children of all ages playing together and enjoying the park’s facilities. 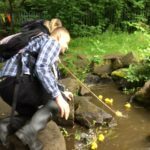 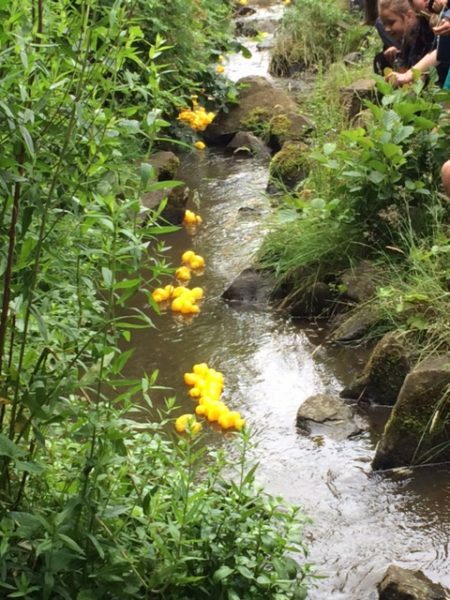 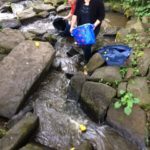 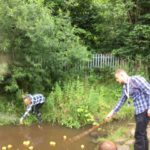 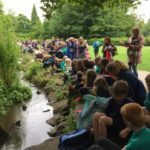 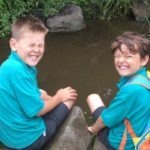 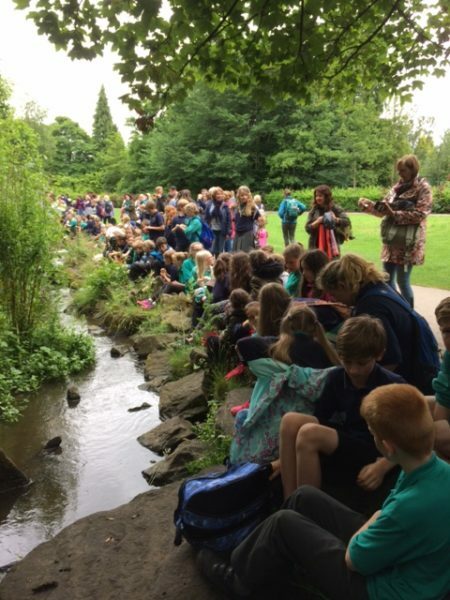 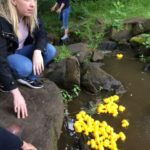 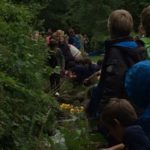 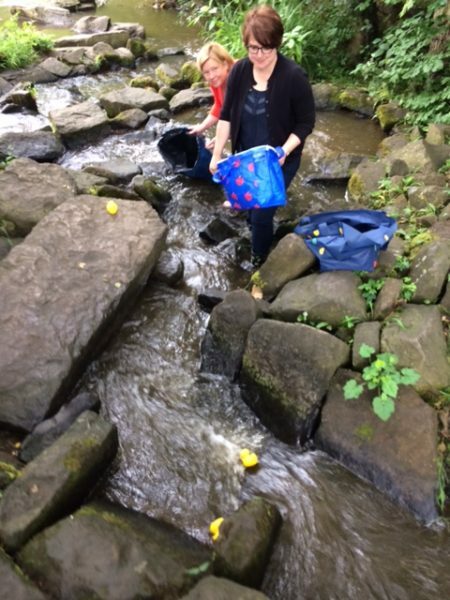 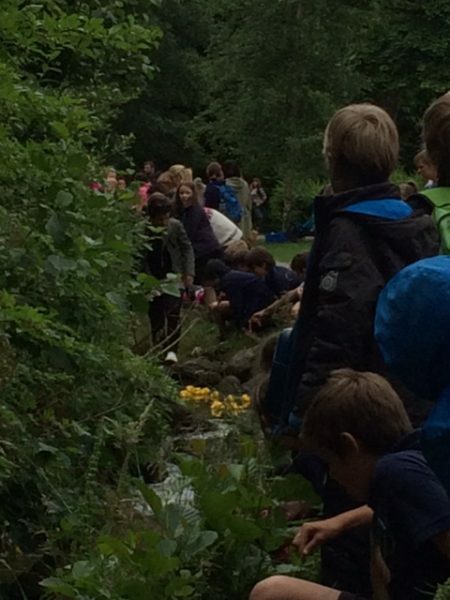 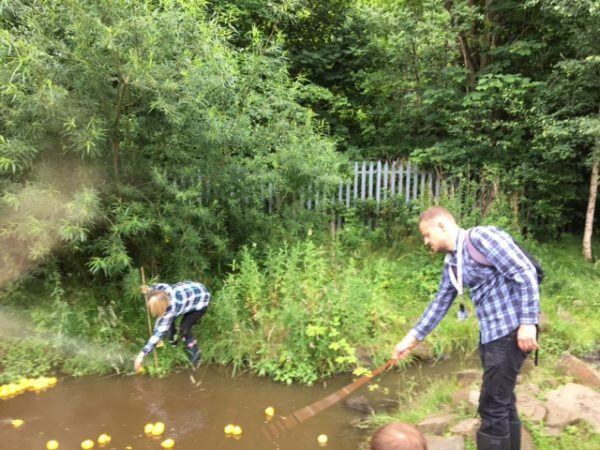 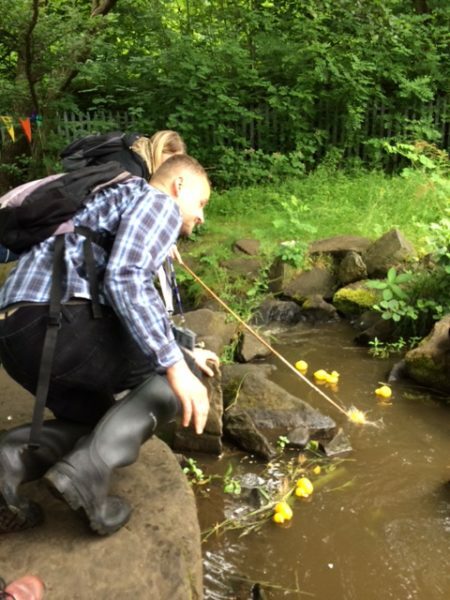 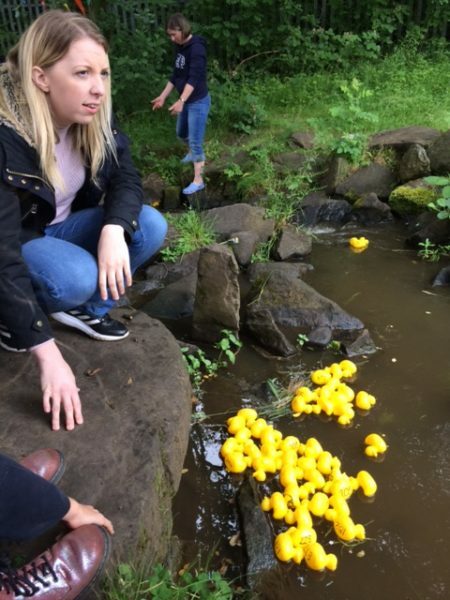 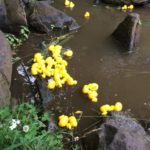 After a picnic lunch under the trees came the highlight of the day – a fundraising duck race down on the stream! 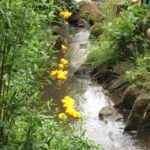 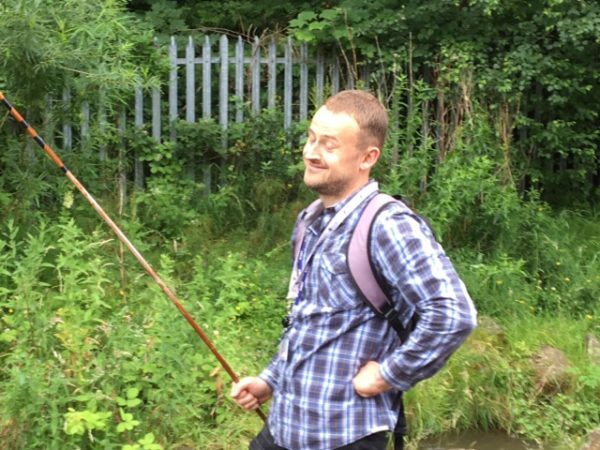 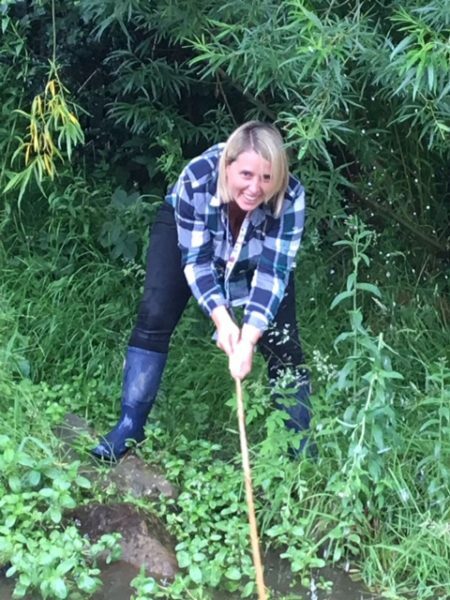 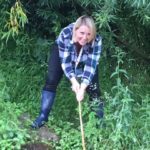 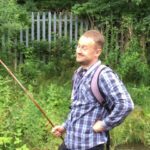 Despite the highly overgrown river banks and many perilous obstacles in their way, the determined ducks paddled their way downstream (in some cases with a little assistance!) 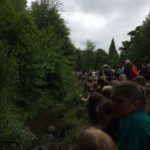 towards the finish line. 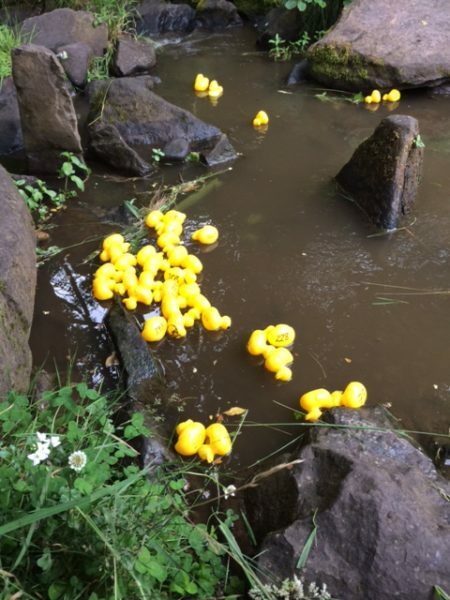 There were prizes for the top 3 finishers, along with an effort award for the last duck to finish. 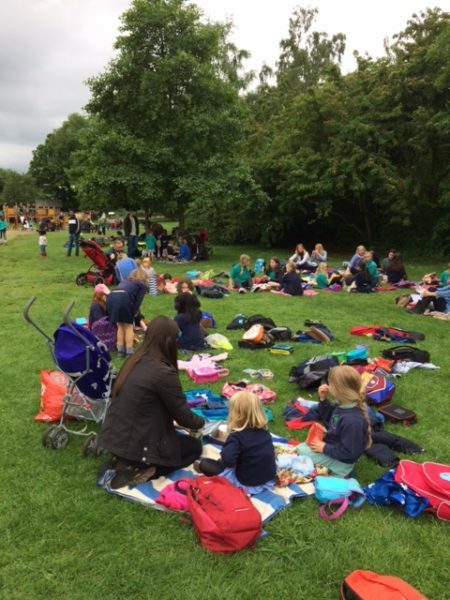 Thanks to all who helped on the day – it was another successful fundraising effort!